Titus works for APG since 1997. Coming from a background in ICT he has had various consultancy roles at APG, originally focusing on redesign of business processes, currently more on strategic issues, including product development and innovation. 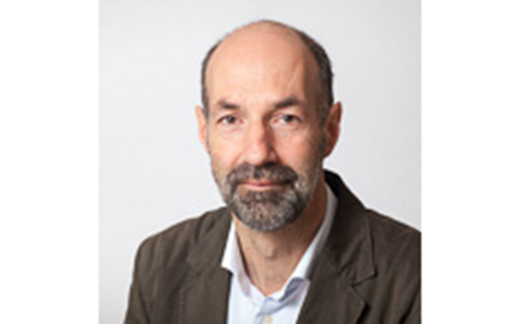 Titus was involved in the design of the national Dutch pensions dashboard and currently is a member of the expert group that gives advice to its board. Titus also represents APG in a number of sector wide working groups. In innovation his work focuses on blockchain, digital identity and personal data management. He gives advice and guidance to several internal and cross-organisation innovation projects.